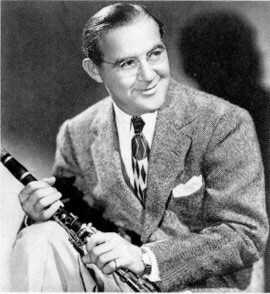 Some standards recorded by Benny Goodman and associated with him. 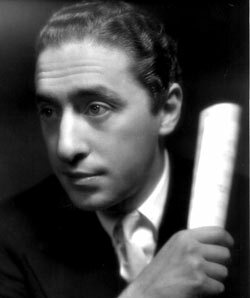 There is at least one recording by Goodman with one of the various combos and orchestras led by him in each of the following feature pages. 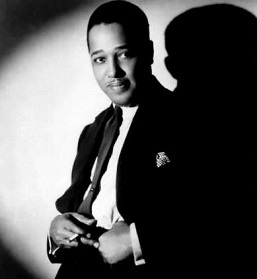 Most of the songs were initially recorded by Goodman during the years 1935 to 1945, a period roughly spanning the Swing era.